George Zimmerman's Defense Takes Case To The Web : The Two-Way The legal defense team for Zimmerman, the man accused of second-degree murder in the shooting of Florida teenager Trayvon Martin, has created a website, Facebook page and Twitter account. Zimmerman, 28, has said he acted in self defense on Feb. 26 when he shot the 17-year-old African-American teen in Sanford, Fla. Martin's family and supporters, however, allege that neighborhood watch volunteer Zimmerman racially profiled the young man, followed him and that local authorities did not move swiftly enough to investigate the case and arrest Zimmerman. As Martin's family became increasingly frustrated, word of what happened spread and protests were held in cities across the nation. The case has renewed the national discussion about race relations and racial profiling. -- "To identify, discredit, and eliminate fraudulent websites and social profiles that pretend to represent George Zimmerman or his legal defense team." -- "To distinguish (when appropriate) fact from the rest." -- "To discourage public speculation about the facts of the case." 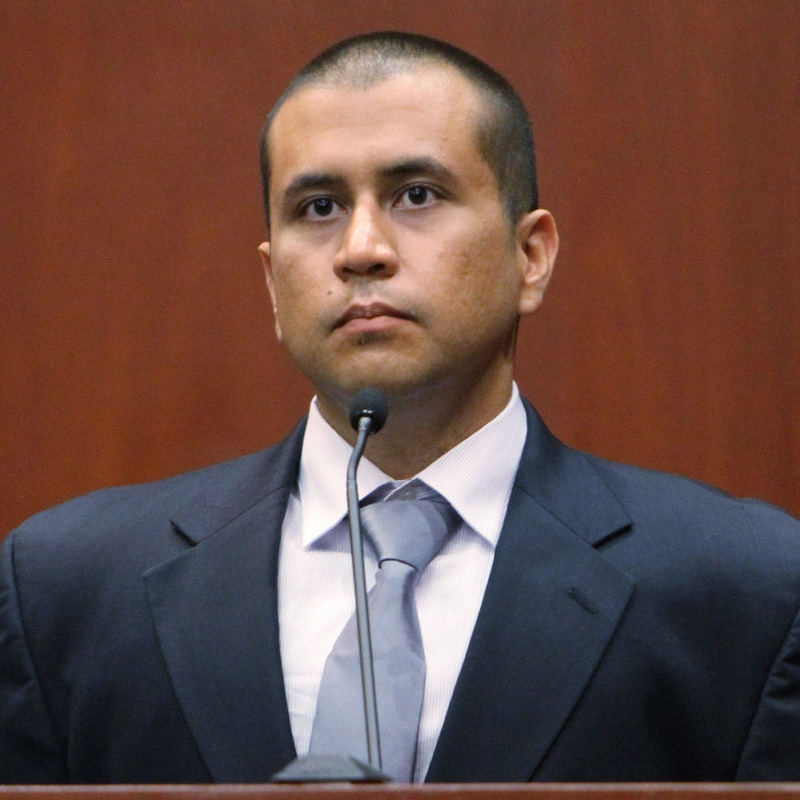 -- "To provide a voice for Mr. Zimmerman, but only when it is appropriate to do so." -- "To raise funds on behalf of our client." Martin's parents have been online for many weeks. It was a Change.org petition about their son's case that helped bring it national attention.